Bryan Badham - Project Leader. Now retired with 37 years experience in IT and Telecommunications his most recent professional activities centred around IT Security, Regulatory Compliance and Governance. His IT skills, enthusiasm for all things Elham and realisation that Elham's history could easily be lost for future generations was instrumental in forming the EHS with Derek, Andree and Dilys. Barry Webb - Database Designer. A mathematics graduate with a specific interest in probabilistic modelling. 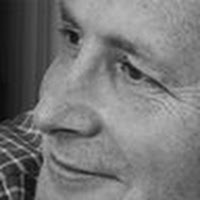 He has now retired but has over 30 years experience of designing relational databases for mainframe computers. However, this is his first attempt at a web-based system and he has enjoyed the challenges that it has presented. Derek Boughton - Historian. This project could not have got this far without Derek's extensive local knowledge. Now retired and having lived most of his life here in Elham Derek is rightly regarded as “Elham's very own historian”. His ability to transcribe text from ancient documents written in Latin gives him the ability to research the very distant past. This coupled with his long term friendship with fellow Elham resident and historian Miss Mary Smith gives the EHS access to a wealth of important historical information. 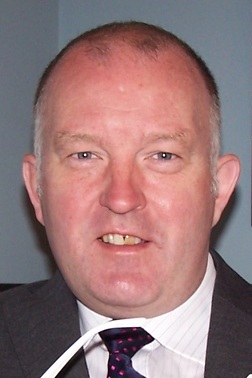 Richard Hinds - Software Support. 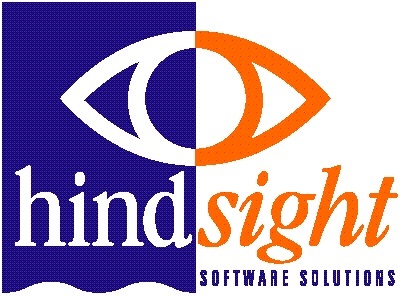 His company Hindsight Software Solutions (see below) provide bespoke software solutions for business. 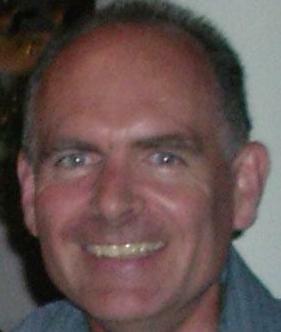 He has been a software developer since 1994, following a career in Management in the distribution sector. Before starting Hindsight Software Solutions in 1995, he held a number of IT positions which included responsibility for staff and infrastructure, in addition to the development of bespoke systems for his employers. The company has been involved in many varied projects in a number of business sectors, including Insurance and Publishing. More importantly he lives next door to the database designer. Jenny Gasson - Researcher. An administrator by profession, with experience in data collection, the arts and education. She has lived in the village for over 33 years and has always been interested in the village history. Her remit is to gather detailed and accurate historical information and documentation to add to the database and archives. Sally Greenwood - Assistant Researcher.